There’s a new patch for FlyFF, Episode 10 and it’s going to be out before this month, November, is over. GM Atma and his team are hard at work with the new episode. 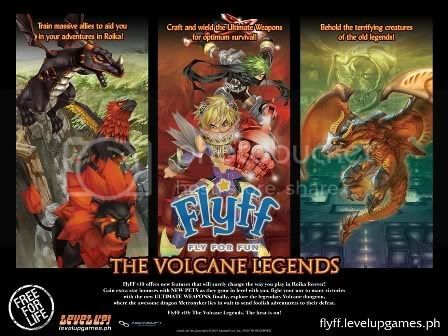 Here in the Philippines, it’s going to be aptly called “Volcane Legends” and takes its name from one of the dungeons that you’ll see in the new version when it patches. It seems that not even one of the most anticipated games is spared from bugs, billing and server problems. Flagship Studios, developers of Hellgate: London have recently released an official statement apologizing for bugs and hiccups. Where's the Role in "Role-Playing"? Video Role-Playing Games or RPG’s derived the concept from traditional pen-and-paper role-playing games. Dungeons and Dragons was the one who started the revolution. In the 80’s and the 90’s, a lot of “weight” was put into the “role” – i.e. immersing yourself in the milieu, building your character, engrossing discussions with NPCs, cool quests, and an even better storyline. Today, sadly, it’s all about number crunching. Pen-and-paper games also had this dilemma.  Players were “min-maxing”, meaning, they would want the best stats and the best possible combos for skills and abilities. This is so they could “own” or win out from any situation. This took away from the “essence” of the game. A lot of Dungeon Masters (DMs), including myself, went through this kind of “phase” – players would try to be “rules lawyers” and would attempt to get away with all sorts of loopholes. Compare that today with bug exploiters and abusers and you know what I mean. When I witnessed the hundreds of new MMORPG titles in GStar 2007, much of them all look the same. For me, in order to survive in this highly competitive industry, it’s not just a matter of designing an MMORPG with better graphics or gameplay. There has to be something DIFFERENT in it. Obviously, cloning a successful game like World of Warcraft won’t cut it anymore. Let’s face it, designers and developers have to come up with something original, something that would separate their game from the rest. This is where creativity comes in. This post is an attempt to look into what has been done before and perhaps hear your ideas on how you want MMORPGs of the future to look like. Maybe you’ve heard it before, that there are “sweatshops” mostly in Asia (China in particular) that offer leveling, farming services or selling of gold and items. WoW is the most in-demand game for this. While the managers and the companies running these sweatshops make millions of dollars every year, a typical employee who does the dirty work takes home only around $150 a month. These operations are vast and pressure is toxic. But some of those who are in this “gray market” admit that they are helping poor kids earn a little something. Korea’s so dang cold nowadays but the girls here are sizzling hot! Part of my business trip here is to attend the G-Star Expo, a gathering of game business VIPs from all across the world to share information, launch products and scout for new titles and opportunities. I spent a good portion of my day yesterday listening to developers pitch in their new products and games while I squeezed in a couple of meetings with our current developers in-between. I did this over coffee and snacks. Am pretty sure you don’t want to hear more of my personal schedule and want me to get on with the girls, right?